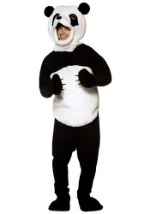 This teen pretty panda costume makes a cute panda bear costume for teen girls. This costume includes the black and white dress which zips at the fuzzy white chest. The torso is black and has an attached fuzzy white hood which has panda ears and eyes. The skirt is white with fuzzy black trim. 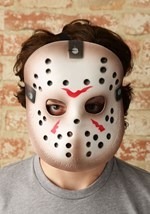 This costume comes complete with fingerless black gloves which have pink hearts on them. Accessorize with our black fishnets and shoes!